All three of my teenagers share a bathroom. And the bathroom is TINY! Two drawers and a sink is all they have to organize ALL their teenage bathroom clutter. 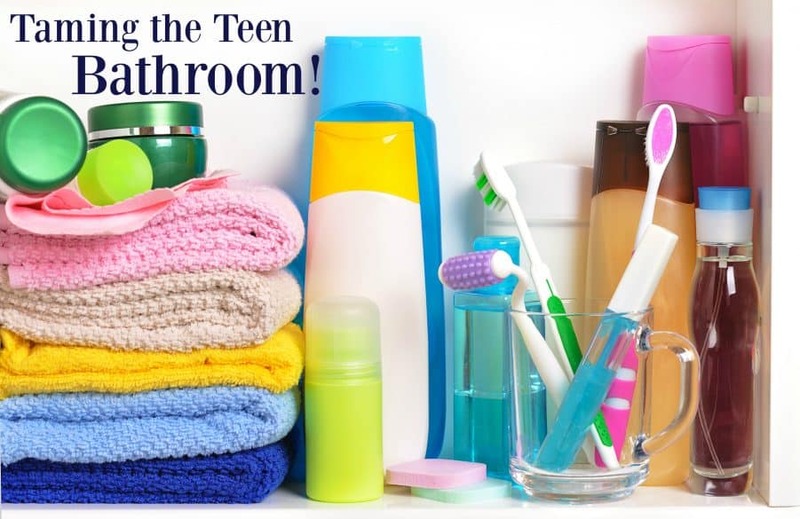 Many people in our area can’t imagine making 3 teenagers share a bathroom. 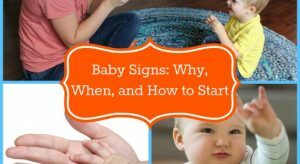 But I look at it as an opportunity for them to learn patience (lots of patience while they wait for their turn), compromise, organization and socialization skills they wouldn’t learn by having their own domain. So I make no apologies for the three kids all in one small bathroom! 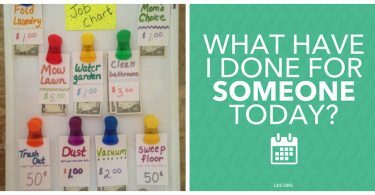 Now that ours is organized, they need to read this post on keeping the surfaces clean, ALL THE TIME! The teen bathroom by far has the most clutter potential. Younger children are easy in that you put all the toys in an container and be done with it. Teenagers are a whole ‘nother ball game! Their bathroom is ALL about the “equipment”. They have so many things to fit into a TEENY TINY space. And if you have boys AND girls, you can count on all those items doubling. The key here is portability!! All of my teenagers can walk out of the bathroom, with supplies in hand to finish their grooming somewhere else if their sibling needs in! Portability will save your family! Teenagers now require much more in the shower than kids do. Shampoo, Conditioner, Razors, Blades, Shaving Cream, Body Wash, Etc etc etc. 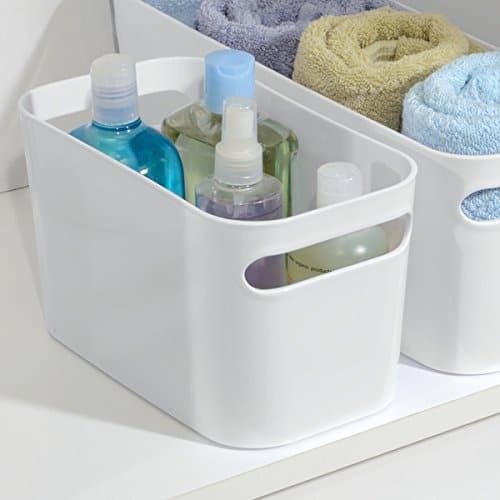 To avoid bottles and cans all over the bath, purchase an organizer for the shower/bathtub. 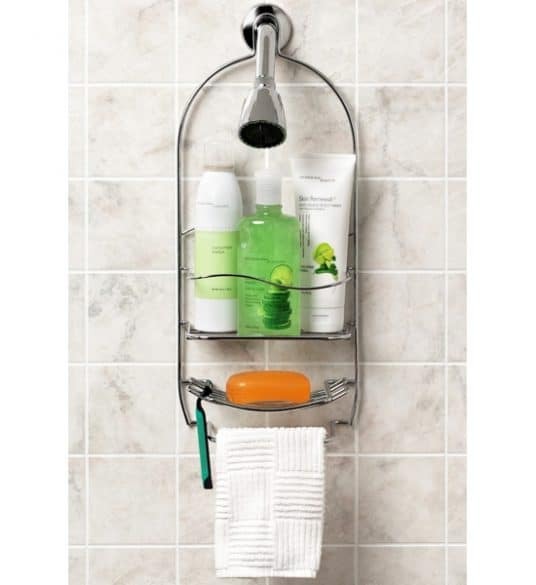 I prefer the corner organizers like this one, over the ones that hang on the shower head. I hate having to fight the shower water to get to my items. This is your toilet paper, female products, extra washcloths or towels, etc. You need to have a cabinet to keep these things out of the way. 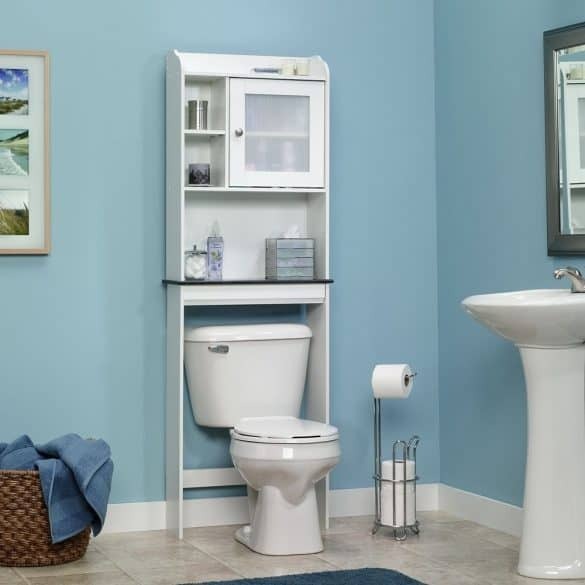 If you don’t have one under the sink, it might be a good idea to make or buy something that goes over the toilet like this. You can assign a shelf for each child to help them keep their items separate. There can be all sorts of soaps and lotions a person has to take care of their face. I know while I was on the search for the “perfect” acne system for me I purchased lots of different products. One thing I made sure to do was if a system didn’t work for me, I threw it away as soon as I purchased a new system. If it didn’t work… why keep it? 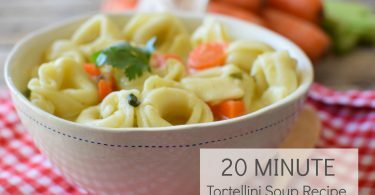 A container, stored in a drawer if you have one, is the perfect place for these products. You can grab the whole container out to go through your program. If not then as long as it is neatly arranged (and there are only a couple of items in the collection) it can go on the counter. I would try and find something to put it in though. You could purchase a different caboodle just for your face washing equipment and store it with the makeup. I know when I was younger I owned a TON of nail polish. I kept all of it in a bag. Probably not the best place for it. 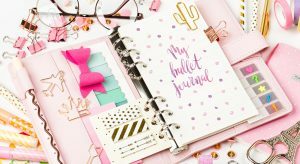 I only have a few now, so I store it with my makeup, but as a teenager this can create a lot of clutter. First make sure all of the polish is still in good shape. Shake it up, if it doesn’t start to mix right away, toss it. I would also try to write the date of purchase on the cap so you can throw old polish out regularly. I would say 1-2 years would be tops for keeping nail polish. You can ruin your nails if you place bad polish on them. 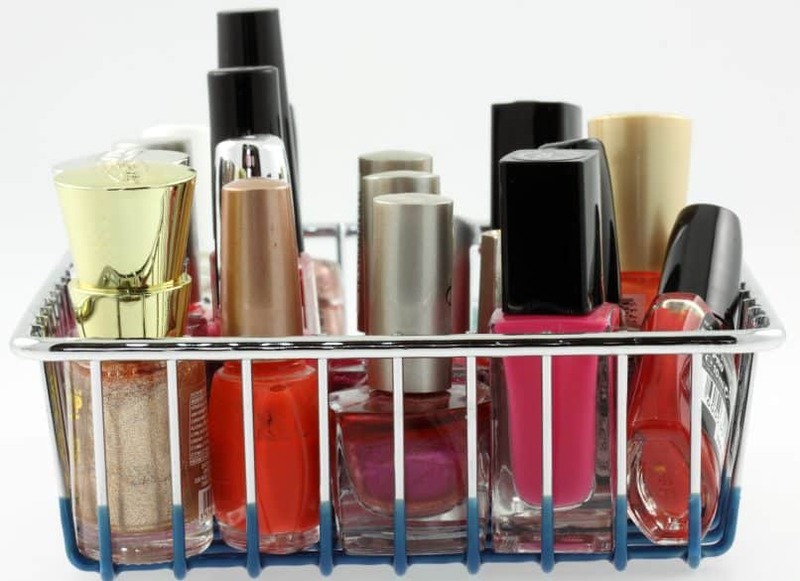 Now you should store all of the nail polish, files, nail polish remover, and some cotton balls in a hard plastic container or basket that allows the polish to stand upright. The bag was a bad idea, as the polish could break, and create a huge mess… Trust me on this one! I have a preteen. I will have to look into those product solutions you recommended. A caboodle? Oh how I loved that when I was a teen. I wonder where that thing ended up. I never thought of keeping it and putting it to good use. Good idea again!